To make sure you get the best deal we'll show you great prices from all of our drivers, including Miles Movers Man & Van Services, if they're available on the day of your move. Have a question for Miles Movers Man & Van Services? No problem, send them a message and they'll email you back as soon as possible. If you have a more general question you might find it answered in the FAQ, or you always contact one of our brilliant customer service team. * Miles Movers Man & Van Services won't be able to see your email address. Please note that I won't go to any waste disposal sites or to recycling centres. Below are my previous customer reviews. The driver was helpful and on time, however he broke one of our tables so we would not recommend him overall. He was not on time due to another job but he was very professional in calling to say that he was running late. We were very short on time and only booked a 2 hour slot but he made it happen I would definitely used this company again. The driver was nearly 90 late. He did call me twice to keep me up to date. He didn't have straps or blankets but this wasn't an issue as the item being moved didn't require them. Once he arrived he was courteous and the move proceeded with no issue. Excellent communication and great guy,highly recommend. Even if he was not on time, he did everything quickly and the delivery was then perfectly on time. He was really nice. Strongly recommended. Driver very helpful both when loading and unloading. Kept in touch to keep informed of times. Very pleasant and helpful driver, and on time, but he was in such a hurry he didn’t take complete care of my items or my home environment when moving them. He didn’t strap down the items in the van so I was worried about them moving in transit and getting damaged, and when we were moving them together he kept knocking them in to walls and pictures. Nothing got damaged but it was a bit nerve wracking. Man and Van driver turned up as promised, unlike AnyVan who let us down twice. Hamad did phone to check whether it was ok with me if he did a short job first, which was fine. He was helpful so no complaints. From first inquiry, the time estimate for the job increased from 4 to 5 ½ hours. I believe it took 4 ½ hours. I presume that is the quoting system on the website rather than the driver. However, M6 with roadworks is always a bit of a lottery time wise, so could have gone either way. Would happily use this service and this driver again. Polite and helpful driver, arrived 30 minutes late but let us know in good time that he was caught in traffic. Added extra trip and was so helpful :) I’ve used Miles before and would happily use him again. Very happy with service and driver.thankyou. Really nice guy. Trustworthy and happy to help. Wow, Hamad was amazing, I couldn't fault him at all! He was punctual, very hard-working indeed, friendly, polite & nothing was too much trouble for him - this driver is SO highly recommended by me! He was very careful with my possessions & nothing got damaged either! If you are thinking of booking this driver - do it! I found the company to be a very efficient way to move which reduces my stress levels to a minimum, great service! I only hope the driver gets compensated fairly for his work/ van/ costs/ fuel as he really was flawless in my experience & the move was around 200 miles, so I really hope the company pay their drivers properly as his fuel costs alone would have been a lot! Thank you so much Hamad! As a comparison platform all service providers on the website set their own pricing and mileage fee. Excellent driver, very polite and helpful. Highly recommended! Easy to use web form a very efficient way to get a "man and van" at a very competitive price. Excellent service from start to finish. Highly recommended. 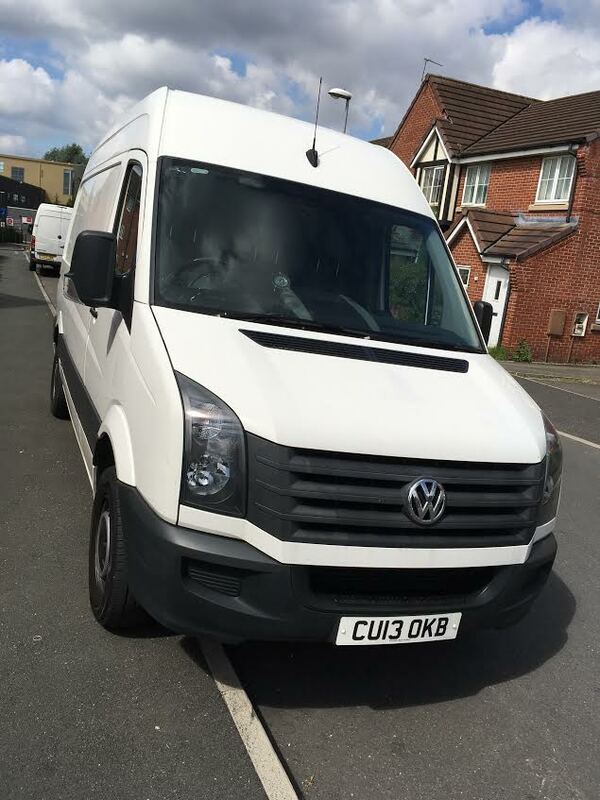 we booked a large van for 2 hours to move house, the driver asked us for £35 extra after we had booked and paid online 3 weeks previously because we needed two trips, compare the man and van told us to pay max of £5 extra for the extra trip, yet the driver still argued for more money. I'm still unsure of this situation as it states clearly on the website you will pay extra if you exceed 2 hours, but it doesn't say you will pay extra for additional trips. this should be clarified before booking. We were finished in 1.5 hours so I was very unhappy about being asked for more money when we were finished half an hour earlier than we booked for. The quote you receive is all inclusive for the information entered into your booking. As part of the quote is calculated on distance, unless you include additional trips within your quote, you will be charged a small fee for any extra trip you request the driver to make, plus a small charge for the additional fuel, which is generally around £1 per mile. This information is sent to you via email when you book in the "Five Things You Really Need to Know About Your Booking" and which we do advise that you read. The driver was almost on time, just a few mins late so not a big problem. However, although I listed items such as a washing machine and fridge/feezer he didn't bring a sack barrow, straps, or blankets. I noted the items that needed to be dis/reassembeld - he really struggled with the couch and I did the bed entirely myself. He was polite but rather ineffectual. During unloading he dropped my desk and broke it - I admit it wasn't particularly sturdy but it's managed to survive moves in the past intact. I had to ask for his help to reassemble the couch upon delivery (didn't look too impressed). The biggest thing was the seeming lack of care for my items - dragging them through rooms, banging things into walls, etc. While I really appreciate the prompt service and am grateful nearly everything made it safely to the other end I wouldn't use this driver in the future. However, the booking platform is very good. Yet again I see a driver using Sat-Nav and they are NOT accurate!!! Luckily I do know how to get to my static caravan. Most helpful was my driver, a great guy. Ken. The driver was 1hr late but he phoned in advance and explained that he will be late due to bad weather and traffic. Overall very satisfied! The guy came, helped us, put the boxes in a nice and safe way and took us to the destination very quickly. He is a professional. Thank you. He called to say he would be an hour late. - 3pm instead of 2pm. I said this was ok but to call 10 minutes before he was due to arrive so we could get back over to the house in time for him arriving - we are in the middle of moving and were going between houses. He phoned at 2pm to say he had arrived at the house so we lost 10 minutes of his time because we were planning on him arriving at 3 and he didn't give us the 10 minute advance warning he was on his way. This was particularly annoying as we had accommodated him saying he was going to be late. It didn't bode well as his van had a big dent and scrape down the side. He was lazy, didn't know how to pack a can - my partner had to direct him in what should go where. He spent time on his mobile when he first got there, instead of helping put things in the van. At the other end, where I was waiting, I unpacked more than he did. He hung around doing as little as possible. We let him go 15 minutes before the two hours were up because he was of no help. My partner and I are healthy people who needed a van and an extra pair of hands to get some of the bigger stuff moved. we have lost the best part of today doing much of what we wanted the man to help us with yesterday. The thing that concerns me most is that this guy could be booked by elderly or infirm people and they would be seriously let down by the service he offers. He's a con merchant and not reliable. While the driver was late he did let me know in advance there may be a delay. Was also very efficient with loading and unloading. Really polite and helpful driver. On time. Would definitely recommend. The drivers was 30 minutes late (he had called to say he would be 20 minutes late). He got lost finding both addresses. CMV 08/08/2017: One hour of patience is appreciated & the driver did call to inform the customer of lateness. Very friendly driver he had to drive us for 4 hours on difficult roads in the dark. He was patient and provided an excellent service. The driver packed everything in a strange order and left my mirror on the floor. Seemed to be a bit unorganized. We are confused by this review as we can see this was a self loading booking and the driver would therefore not have been expected to touch the load. I would book again, recommended. The driver came 30 mins late but he did help us unload at the other end which was nice. really helpful driver; punctual too. The driver and van arrived 20 minutes late, however this was not a problem and he did phone to say he would be a little late. 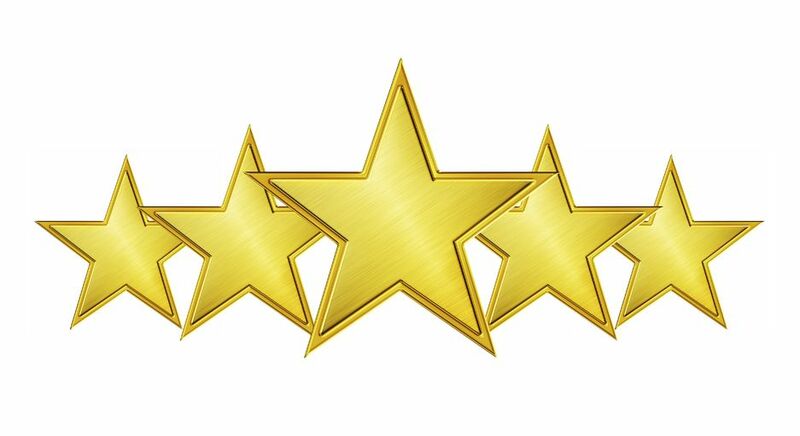 The driver was very helpful and polite, I would have no hesitation using this service again. Really helpful, fast and efficient. I had booked 2 men, but there was just the driver, but he managed it all himself, and was fine. Polite, friendly and helpful driver. Would book again. The driver Raaza was very helpful and nice man. It was a comfortable and friendly journey. He arrived on time and was very helpful and professional . I would definitely use him again . Punctual pick up and delivery.